Tour Inclusions: Private transportation to and from the port, guide service, entrance tickets to tapestry museum of Bayeux, taxes, tolls and parking. Embark on one of our private shore excursions from the port of Cherbourg and enjoy our D-Day with Bayeux tour. Your private shore excursion from Cherbourg will begin with the Bayeux tour. 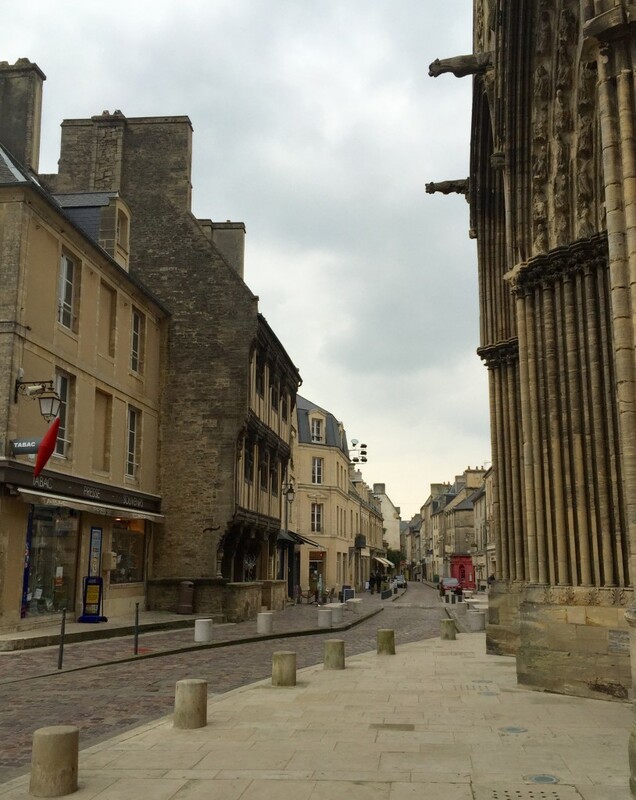 The town of Bayeux is the first town liberated on D-Day in Normandy. It is also home to one of the oldest tapestries in the world. The 230-foot-long medieval cloth explains through its embroidered Latin inscription and pictures the events surrounding the 1066 Norman invasion of England, which began here. The tapestry is on view at the Bayeux Museum, which you will visit on your tour. Your shore excursion continues with a visit to Omaha Beach and the Normandy American Cemetery.